Cushions - Ikea As you can see my rooms quite girly! I picked up a few bits and pieces including a duvet, pillows, bath mat and a few pots and pans! I think TK Maxx is a great place to visit when you're looking for something new but unique. 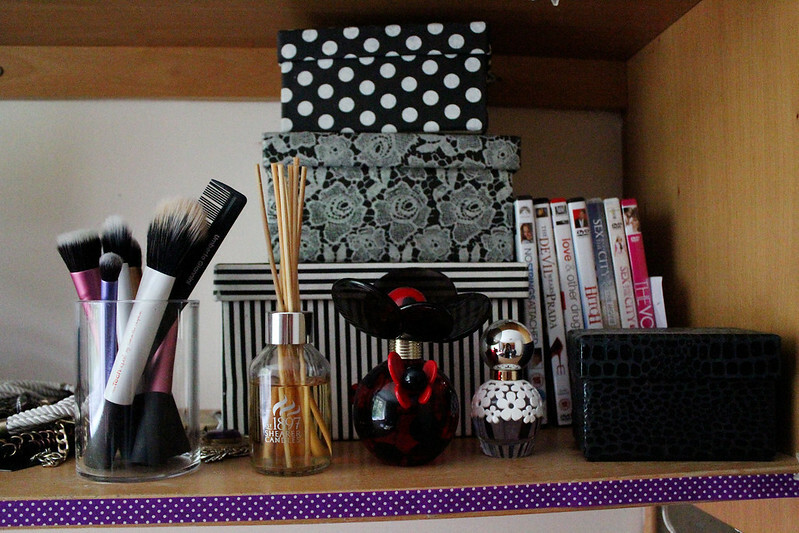 I'm a massive fan of TK Maxx but I can go there sometimes and not buy anything! 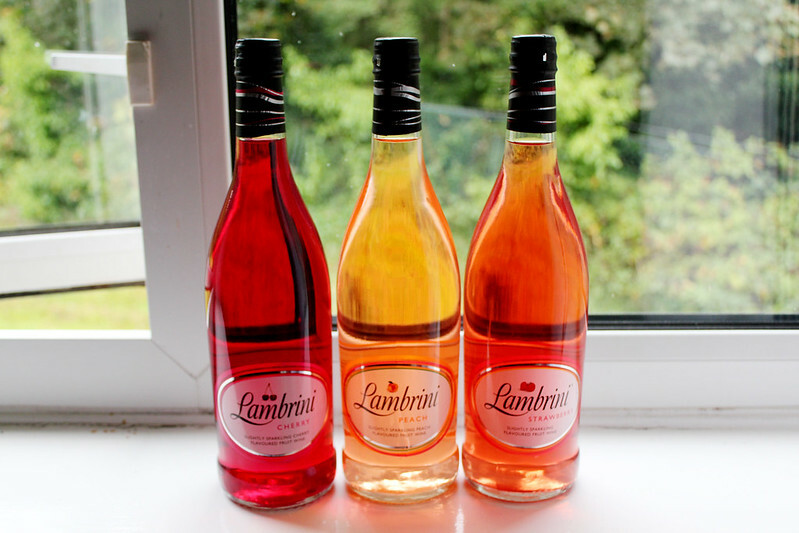 I was lucky enough to be gifted some of the new flavoured Lambrini flavours to try which are peach, strawberry and cherry. They are actually really nice and my favourite was definitely the peach one! 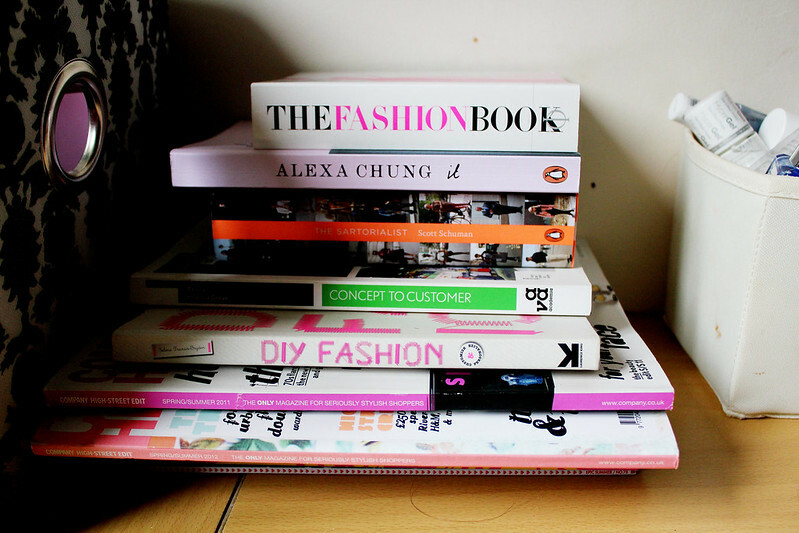 Being a fashion student I couldn't forget my fashion books! These are just a few of them. 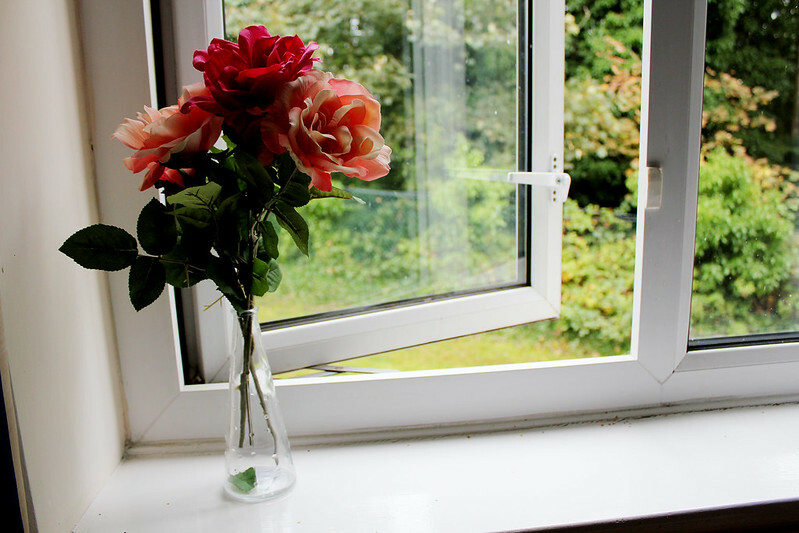 I love just sitting and having a cup of tea and grabbing some inspiration from these books! 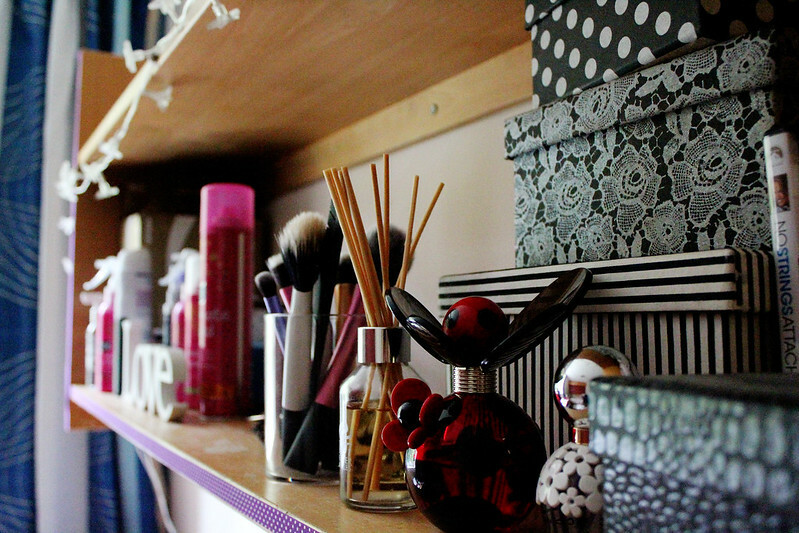 So here we have it, a little sneak peak inside my university room thanks to TK Maxx for helping me out with making my room that little bit more homely! They have literally everything there! 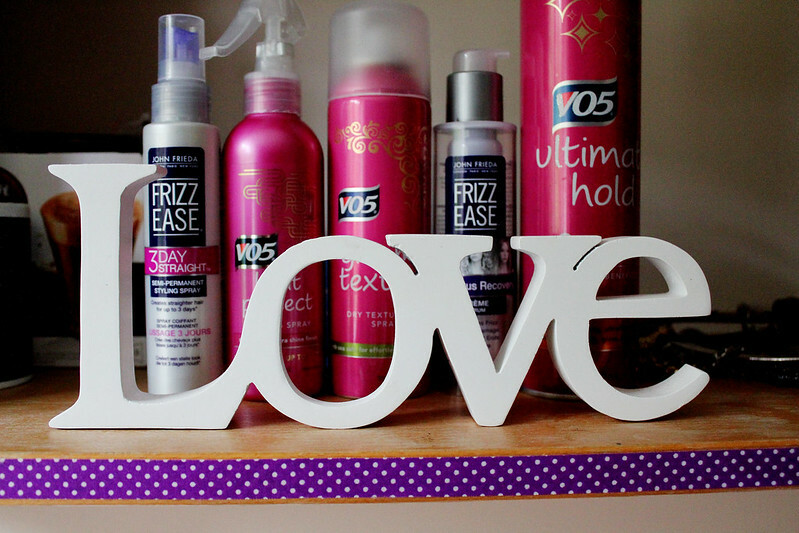 Everything looks super cute ! I love what you've chosen, it all looks great. 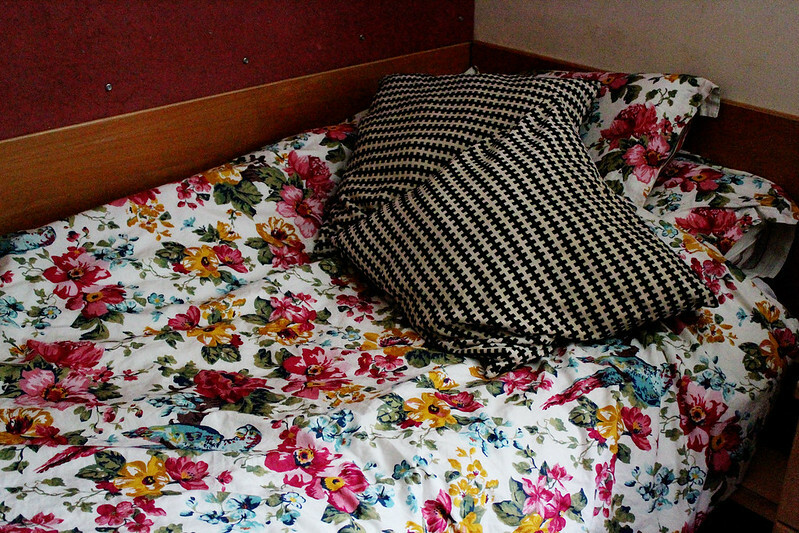 Definitely a lot better looking than any of my uni rooms! 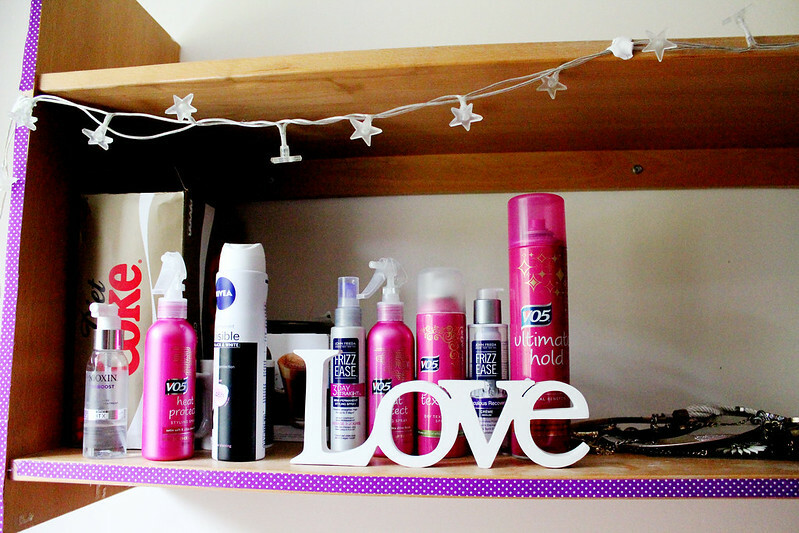 Beautiful room, you've turned a dull university dorm into a girly and gorgeous living space! So cute! 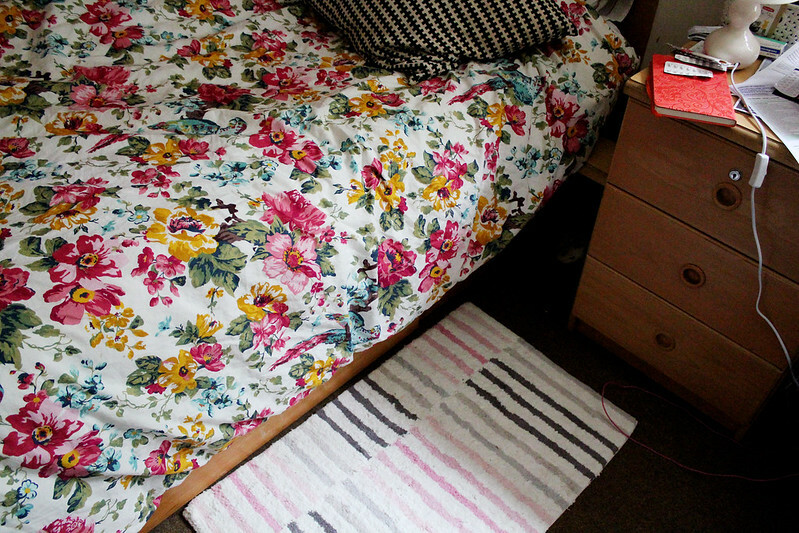 Wish I had a dorm room to decorate, but am in the works of redoing my room!